Business Plan with More Impact for Small Business Growth - DE Inc. 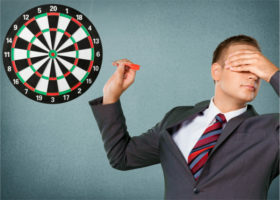 Without a business plan your chances of achieving your desired outcome is a shot in the dark. But, a little business planning goes a long way by providing the discipline and accountability you need for business success. 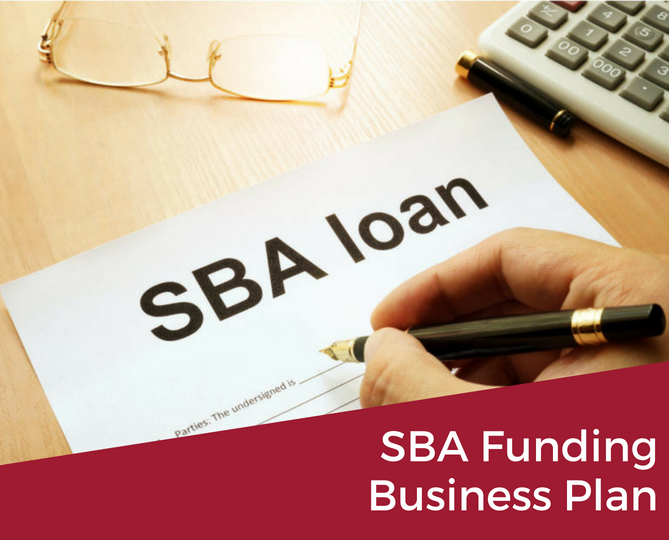 The right business plan can give you the independence and financial freedom you dream of, in less time than you ever thought possible. 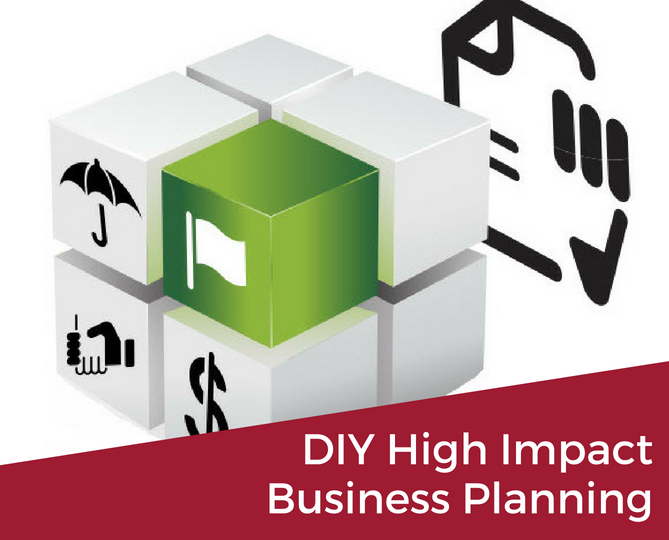 Too often business owners don’t develop a plan because they think it’s just a formal document. In fact, your business plan is just the output from one of the most critical processes in your business! 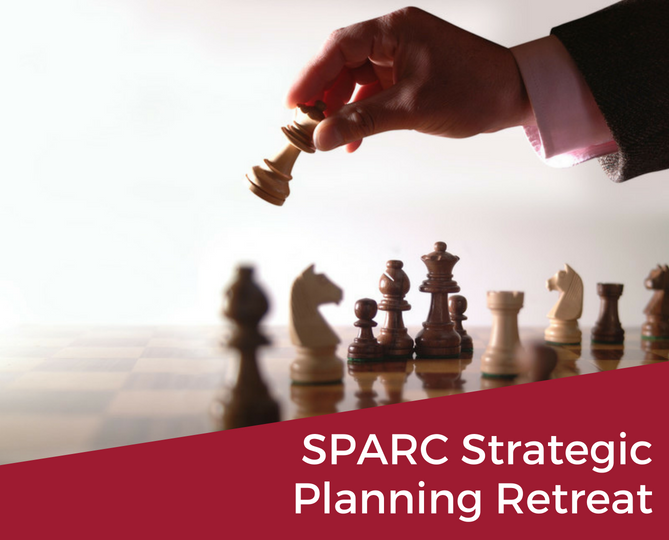 The DE, Inc. business planning process puts knowledge gained about your business from our SPARC Business Growth Framework into action. As a result, you achieve your dream for independence and financial freedom, whatever that looks like to you. Your business plan should help you achieve business self-sustainability not hinder it! Too many business planning tools build a big bulky plan. This doesn’t help you organize your day-to-day actions. If your day-to-day action don’t get done, then you won’t achieve your annual business goal and objectives. As each has a different purpose, the process and the business plan being different. So, make sure you clearly specify why you want the plan, or you may end up with something that will not help you with your desired outcome. Now is a great time to think about business planning. The first half of the year is already gone, but are you on track to achieve your goal for the year? We can assess where you are; what worked and what didn’t; and help you put an action plan for the rest of the year to give you the best chance to hit or exceed your goal for this year. Schedule time with a DE, Inc. consultant to discuss how by using the form below.